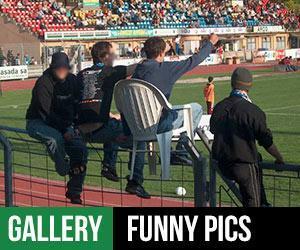 Best photos: UEFA Champions & Europa League 2009./2010. 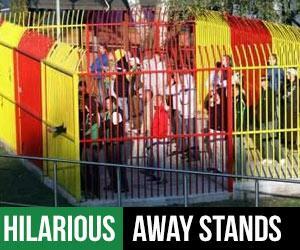 Polish Ultras - season 09./10. 10 minutes long video compilation with good photos and clips of Polish ultras in season 2009./2010. Austrian ultras campaign "Pyrotechnics is not a crime"
"Pyrotechnics is not a crime" is campaign of Austrian ultras. 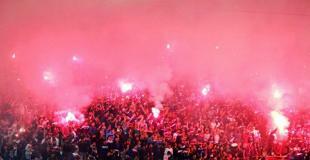 They are protesting about new pyrotechnics law and fighting to legalize pyro on stadiums. 2000 Maniacs (f.c. 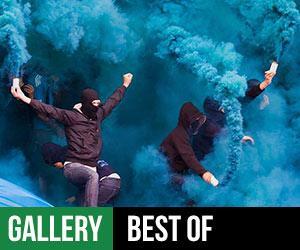 Zeljeznicar fans) on training before city derby with f.c.Sarajevo. 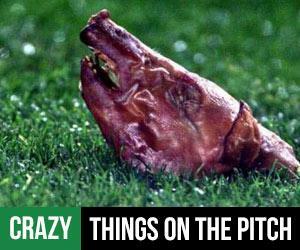 Pictures and movies from pitch invasions in the past. 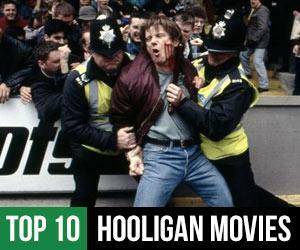 10 movies with great atmosphere! 60 000 Euro in fine! 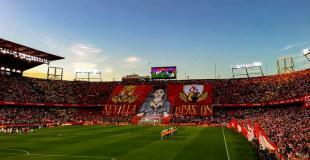 Welcome to new Ultras-Tifo web site. Collection of best pyro-shows from all over the Europe 2009. 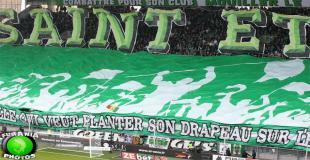 Supporters of Saint-Etienne protest against Team Management. 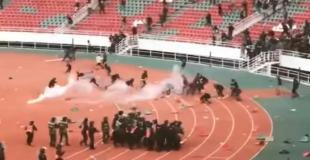 Coritiba relegated - big riot! Croatian Ultras: We'll sue the goverment!